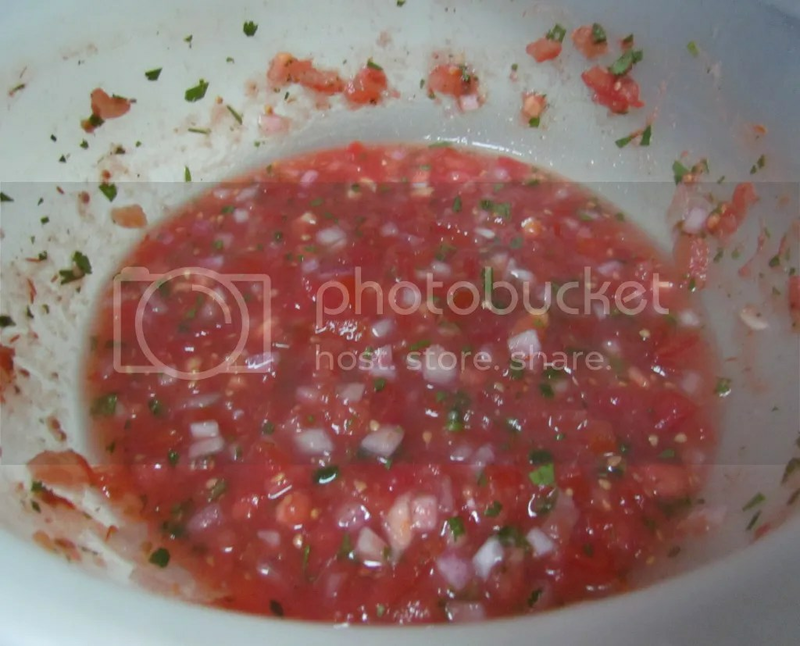 My mom has a delicious Salsa recipe. 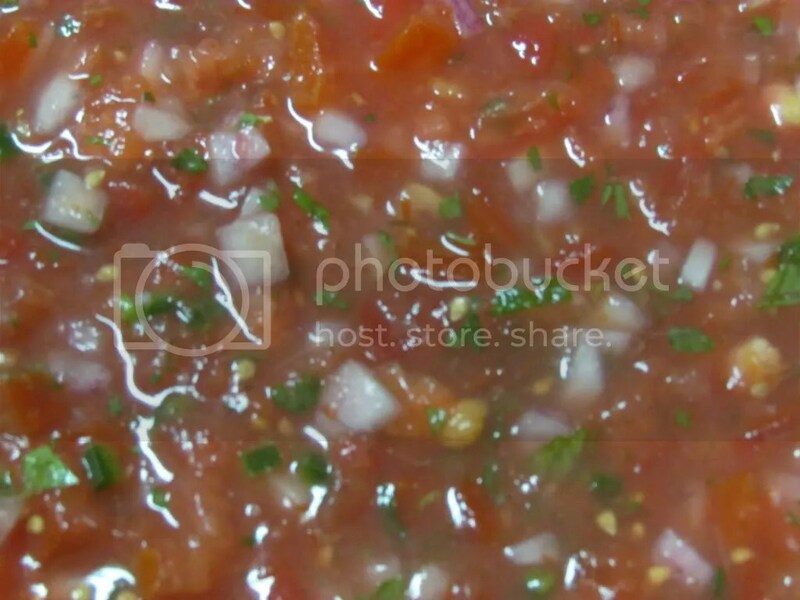 She makes her salsa for parties, pot lucks, and family gatherings. She taught me how to make it this weekend. I went to her house with all my ingredients and she taught me how to make it. I’ve been eating salsa for days! I may have put on some weight, but I sure did enjoy it!! The recipe is semi secret as she made sure to tell me. I wish I could tell you but if everyone made it, then it wouldn’t be my moms and it wouldn’t taste as good! I ate a lot this past weekend!! Share this, Follow us and tell us about your favorite recipe!